We�re not exaggerating when we say you�ll be amazed at how clean your windows will be. You�ll see. Forget rolls and rolls of paper towels and window cleaner. e-cloths really are different and give a fantastic chemical free clean with just water. If you take care of them they will last for years. 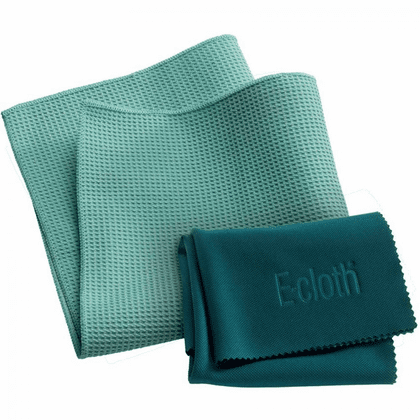 e-cloths work so well that you will get a lint-free, smear-free clean with just water.